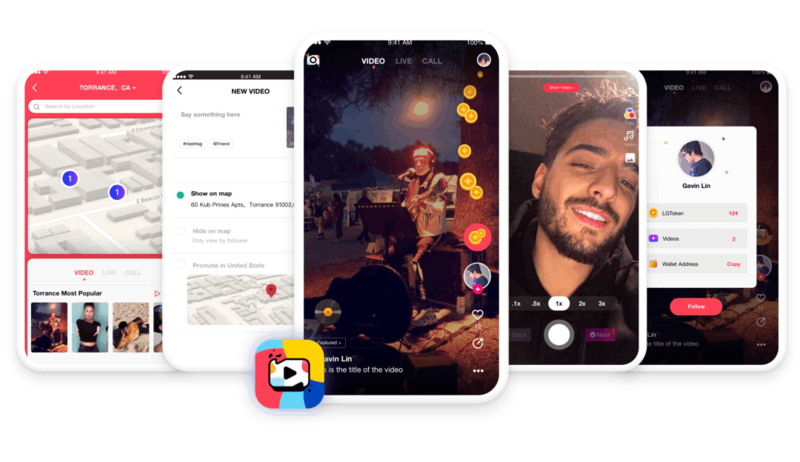 LiveGram is a blockchain-based social media App platform which utilizes cutting-edge technologies such as real-time location-tracking and live-streaming to allow users to post and share short videos. 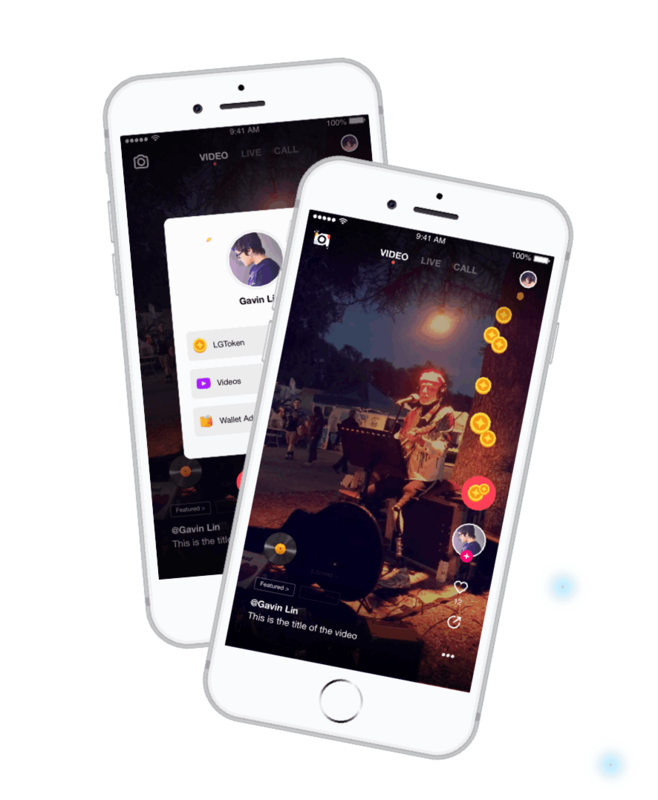 Users can create and share location-based videos that captures the valuable moments of their lives. AdRolling is an innovative blockchain-based ad social network platform. Advertisers can submit ad units with user reward policy based on region (location). 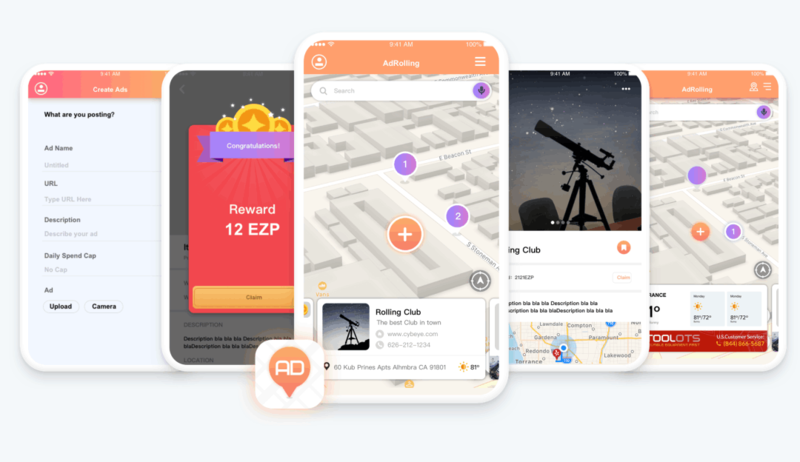 Users can earn tokens as rewards for viewing ads and region owners receive a share of the reward for each user engagement. LiveMemo is a decentralized team collaboration App platform built for businesses and professionals to organize track project progresses with more ease and higher efficiency. All data including user communications, shared files and other confidential information is stored on the blockchain, where data stays secure and immutable. User Management System Account Backup. specific to each partner's requirements and needs. 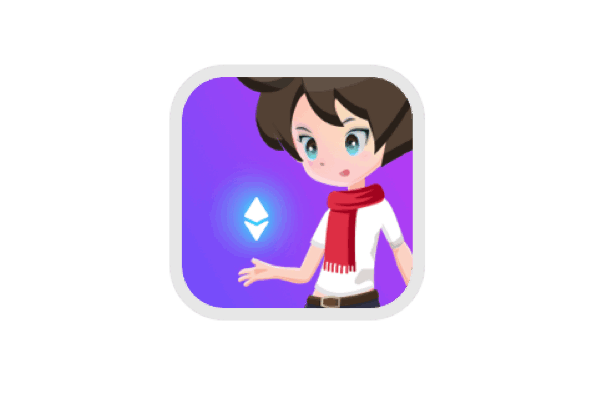 EtherDogs is a blockchain-based crypto collectible App Platform. 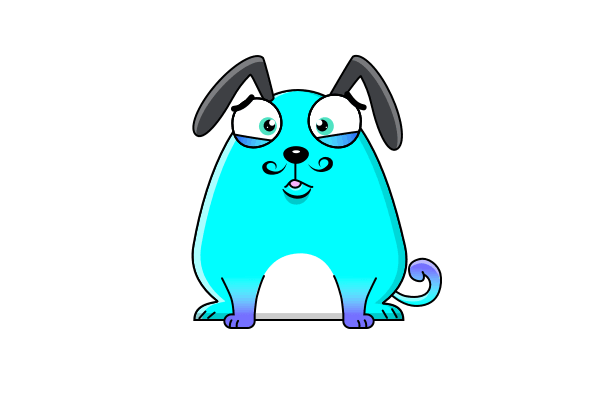 Each EtherDog character is an unique crypto collectible item, generated as ERC-721 Non-Fungible Tokens. EtherDogs users can claim an EtherDogs item upon signup, and collect additional EtherDogs items by purchase or by breeding with a pair of EtherDogs. LinglongCats is a blockchain-based crypto collectible App platform with unique cat characters called LingLongCats. 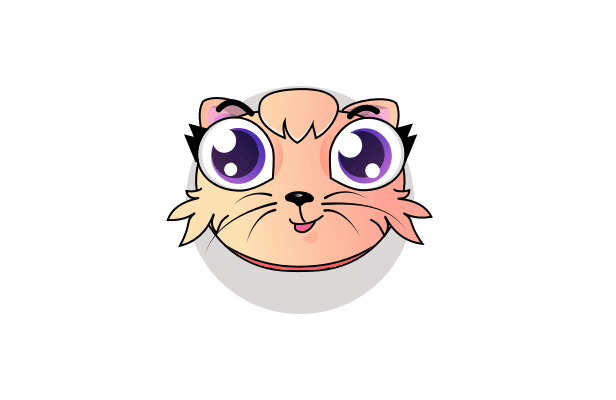 Each LinglongCat character is an unique crypto collectible and users can purchase, collect, breed or embellish LinglongCats with cute accessory items to enhance its look and appeal.  CobeFriends is a blockchain-based social gaming App platform where CobeFriends are encrypted digital assets stored on the chain. The platform utilizes blockchain to secure and protect ownership of CobeFriends assets, and uses smart contract to ensure transparency and integrity in CobeFriends character production and incubation. 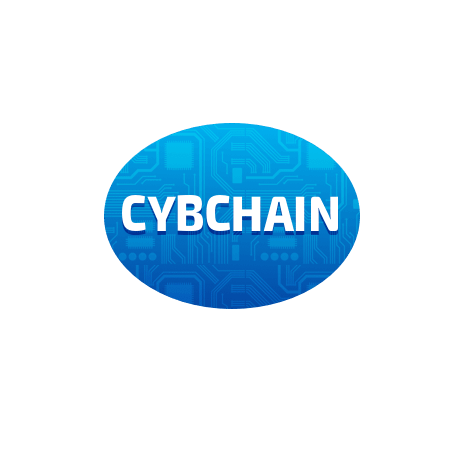 CybEye Mutual is a wholly-owned subsidiary of CybEye, Inc., an innovative technology firm which specializes in blockchain-based mobile Apps. CybEye, Inc. has 26 U.S. patent applications and 5 patents have been approved to date. CybEye Mutual has built its own independent 3.0 blockchain service platform, CybChain, and provides blockchain services powered by CybChain. CybEye Mutual offers customized B2B blockchain-based branded platform solutions to enterprise clients, and it develops its own B2C blockchain platform projects. Mr. Bing Liu is a leader in emerging technology development and his areas of expertise include social networking platform, internet security, cloud computing and multi-lingual processing. He holds a master’s and a bachelor’s degree in computer science from Tsinghua University, China. Ernie Ho is currently the COO at CybEye Mutual Corp and is responsible for operations and customer engagement. 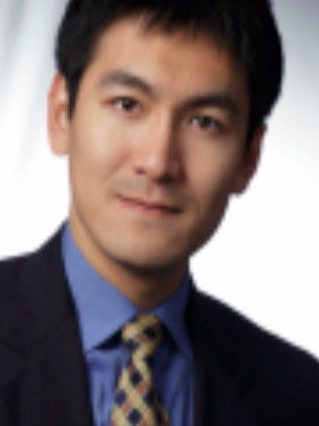 Prior to joining CybEye Mutual Corp, Mr. Ho had assumed a multitude of applications software development and consulting positions across several companies in the Silicon Valley starting at Electronics For Imaging, later on at Siebel Systems and Oracle Corp. Mr. Ho earned his Masters in Computer Science at Cornell University 2 years after receiving his bachelor degree from UC Berkeley. With over 7 years at Oracle/Siebel in various engineering and consulting roles, Ernie Ho went on to assume marketing and product management roles at CybEye Mutual Corporation. 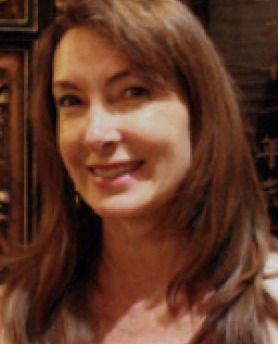 As a serial entrepreneur for over 30 years, Sharon Amezcua has created, built, accelerated, invested in and exited hundreds of companies across the globe. 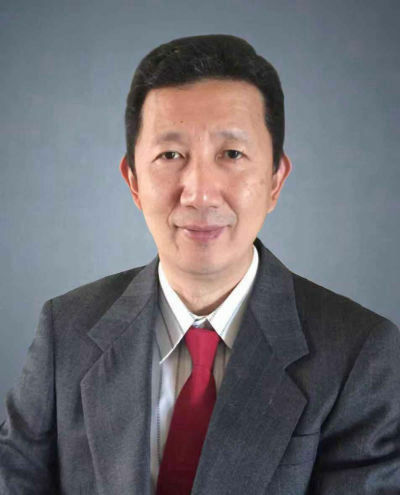 Dr. Hao Zou received his Ph.D. in Electrical Engineering, MBA, and M.A. in Economics from Stanford University. 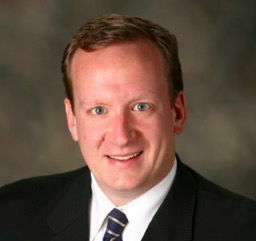 He served as the Vice President at PIMCO, managing global bonds, currencies, and interest rate derivatives portfolios. Chance Barnett is a successful internet entrepreneur, angel investor, and advisor who has started, bootstrapped, and raised VC money for several companies from inception. 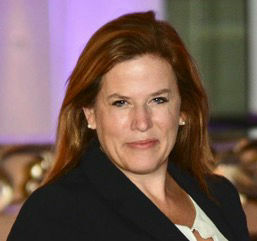 ShaChelle Devlin Manning is an accomplished executive, entrepreneur and venture investment manager, with a track record of delivering high-impact, high-value results. 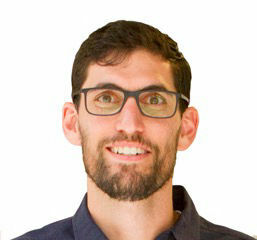 Alon Goren is a pioneer in the crowdfunding space and has been involved in over $200 million in online investment transactions. He has developed technology that powers websites and financial transactions for Fortune 500 companies and well-known foundations. 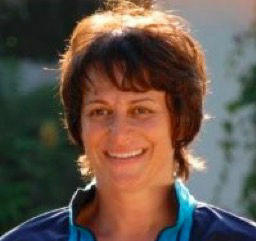 Elizabeth "Liz" Heller has consistently developed commanding business, social marketing and e-commerce strategies that capitalize on cutting-edge technology and foretell consumer trends. Paul Snyder is a serial entrepreneur and a legal advisor with a passion for edtech, medtech, real estate and venture investing as well as venture philanthropy. 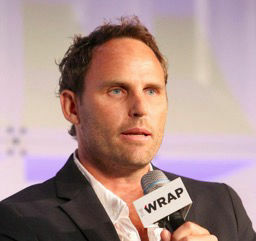 Paul has co-founded several companies and concentrates heavily on multiplying revenue for the companies that he works with. 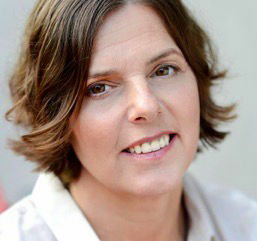 Lauren Evanow is a successful entrepreneur and innovator with business interests spanning a wide range of areas, from medical device manufacturing to artificial intelligence to creating and manufacturing non-toxic environmental products. Great, please leave your email below !